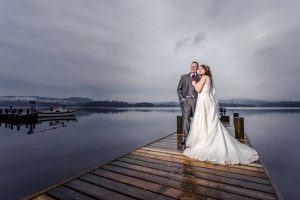 Great to be a recommended supplier to the fab Low Wood Bay hotel overlooking Windermere on the road to Ambleside in South Lake District. This lake front resort & marina makes an idyllic setting for a wedding party. 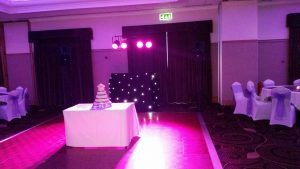 The Low Wood recommends us to their clients looking for a wedding DJ. On this occasion Mr & Mrs Baxter hired our popular DJ Andy B for their evening reception.